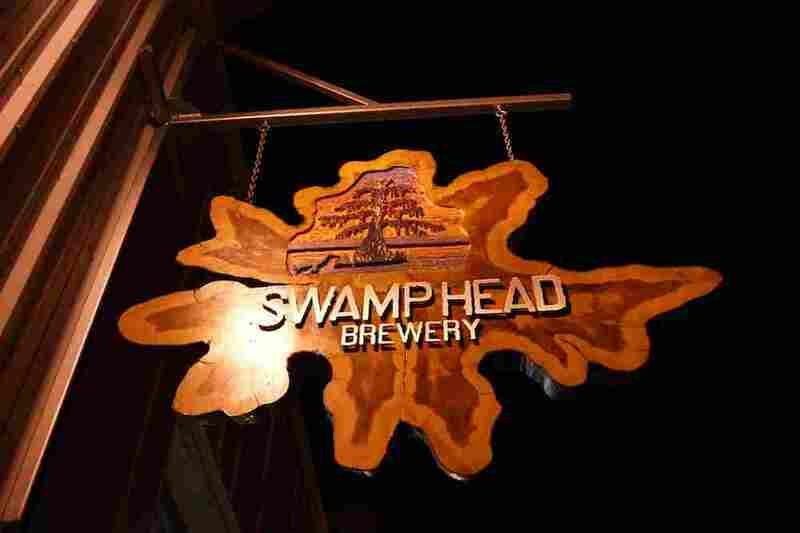 Swamp Head Brewery announces new location. GAINESVILLE, FL, November 25, 2013 – Scherer Construction of North Florida, a leading Design/Build, Construction Management, and General Contracting firm, announced today that they have been contracted to design and build a new brewery and tasting room for Swamp Head Brewery in southwest Gainesville. The project involves new construction of a 13,300 S.F. building on a 5-acre site located off of SW 42 Ave. near the Alley Katz Lanes bowling alley. The new building will include a full brewery, canning, warehouse, offices, and tasting room with a large outdoor deck. The site also alleviates the parking issues of their previous location and has ample room for future growth. The expanded new location will increase and streamline their production capacity, including canning. The project is currently in the design phase with construction starting by April 2014 and a scheduled completion of September 2014.